EXTREME TEXTING! LOL WTF. TTYL. We live in a world of extremes. Extreme temperatures, extreme politics, and of course, extreme sports. But there is a way to become part of the extreme fun without going inside a volcano, fomenting an insurrection, or doing a 1080 on a riding lawnmower while jumping a tank of alligators. Not to be confused with extreme ironing. No, I don't mean texting from your car while driving on the interstate (not extreme, just dumb). Neither do I mean sending texts from outer space. No. 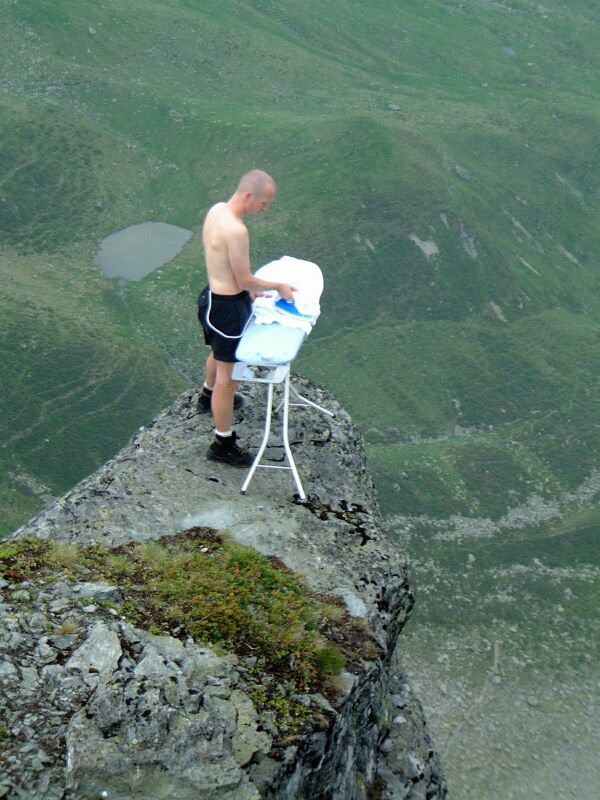 If you want to be an extreme texter you have to think outside of the box. Beyond 160 characters. Beyond human. For instance, let's say you wanted to involve space travel while texting. Well, no one cares if you send a text from space, but if you send a monkey or an overweight orangutan to text from the moon, that is extreme. 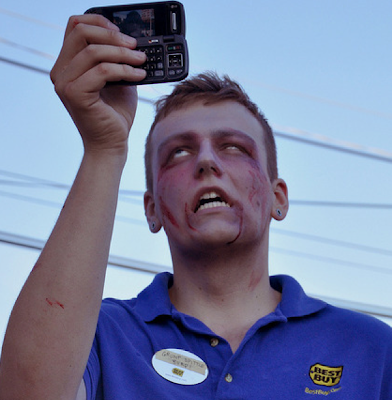 Becoming a zombie, and then texting is not extreme, especially if you work at Best Buy. The possibilities don't end there though. You could also text from inside the belly of a shark. How? Figure it out. This is not rocket surgery. You could also text while doing a contortionist stunt while being launched out a torpedo tube on a submarine. And if that doesn't float your boat, then create the world's largest cruise ship/cell phone (ie: a cell phone that is also a cruise ship or vice versa) then become a jet pilot and launch missles at the keypad so that it sends a message to your grandma in Pocatello.